Wanting to move soon? Pick up your phone and dial Elite Moving and Storage today on (888) 693-9080. 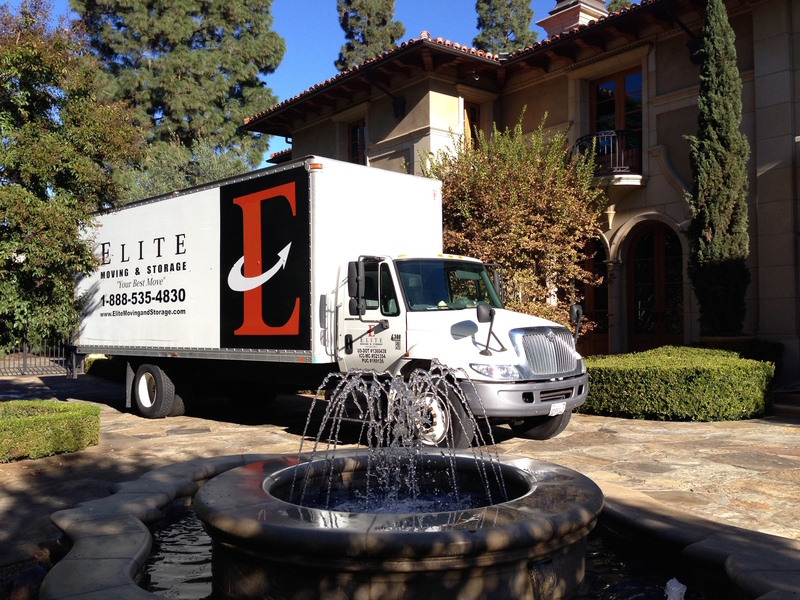 Elite are Moving company Calabasas. The best time to contact Moving company Calabasas is as soon as you know you are moving. Once you secure your moving date, we strongly recommend you reserve your truck to ensure availability. However, sometimes in life things aren’t always planned out far in advance and moving needs to happen quickly. There’s no need to fret if you need to make a quick move or you forgot to make your arrangements. In many cases we are able to accommodate last-minute bookings and make sure your move goes smoothly and doesn’t cause stress.